The essence of timeless beauty. 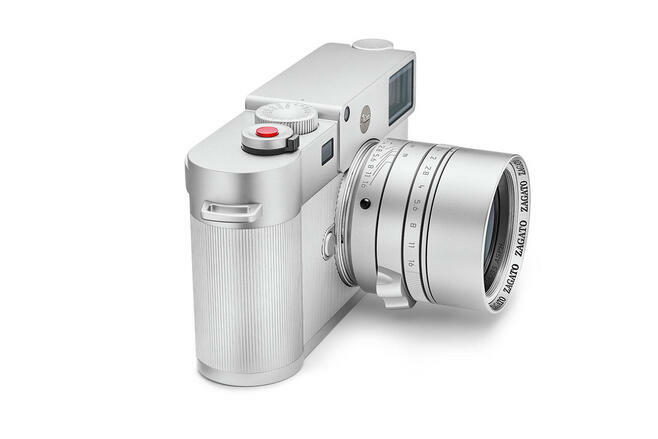 The strictly limited Leica M10 Edition Zagato with a Leica Summilux-M 35 mm f/1.4 ASPH. 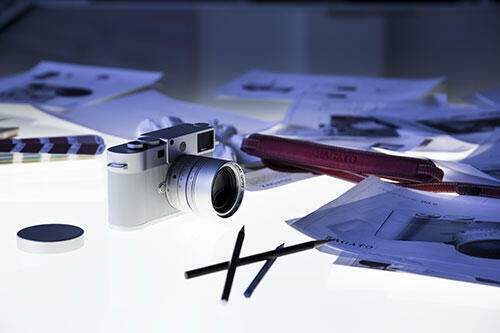 lens unites the finest German craftsmanship with Italian design. 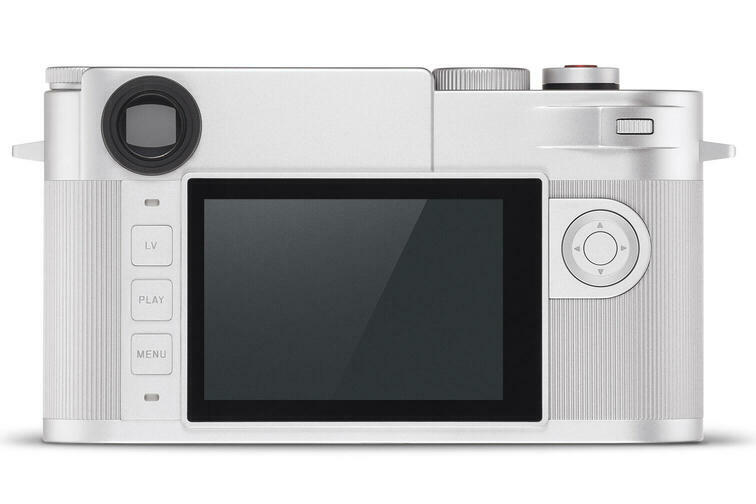 A camera with unparalleled design delivering an extraordinary multisensory experience. 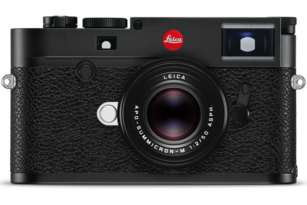 Directly designed by Andrea Zagato, the Leica M10 Edition Zagato is the debut special edition Leica M10. Limited to 250 pieces. 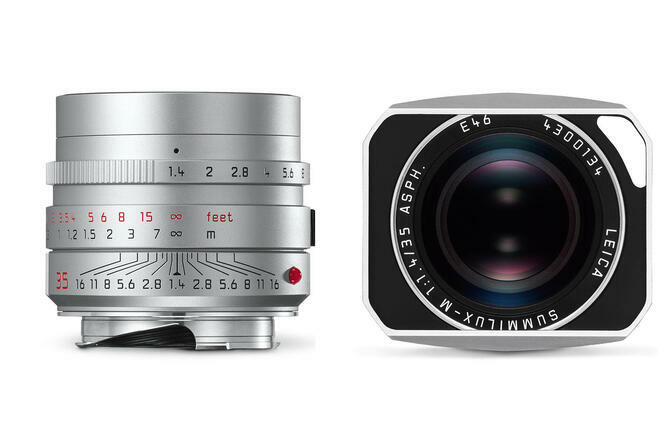 The Leica M10 Zagato Edition is the result of two brands that share the same values. 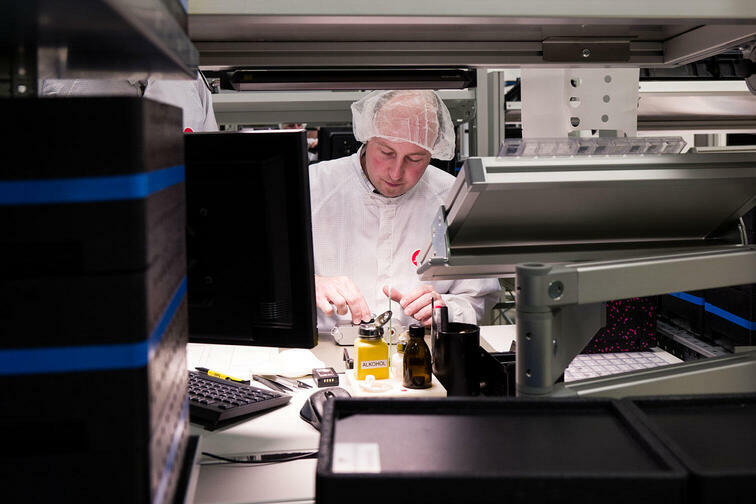 Watch the video to learn more about the development process of the limited special edition. Founded a century ago, Zagato has been the creator of some of the most exquisite and beautifully bespoke automobiles in history. The exclusive Italian brand is especially regarded for its innovative use of aluminum. 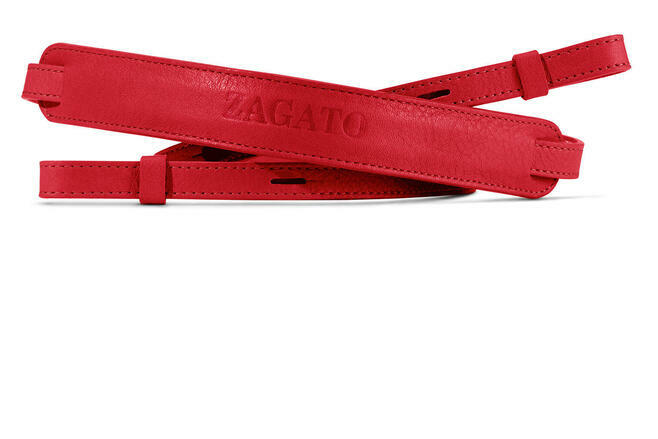 Today, the company continues to create special, strictly limited, editions of cars with unique styling in Milan – its original birthplace under founder Ugo Zagato. After the death of Ugo Zagato in 1968, his sons Elio and Gianni took over the company; today, it is in the hands of Elio’s son, Andrea, and his wife, Marella Rivolta-Zagato. The company headquarters have moved to Rho, a town north-west of Milan. 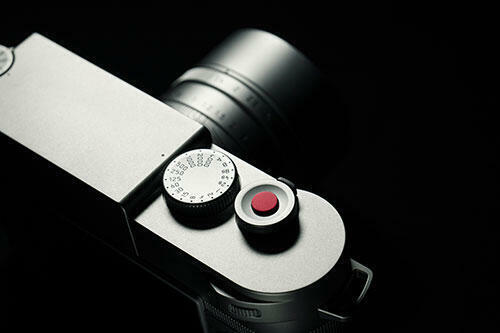 The passion for aesthetics and precision is shared by Leica and Zagato. 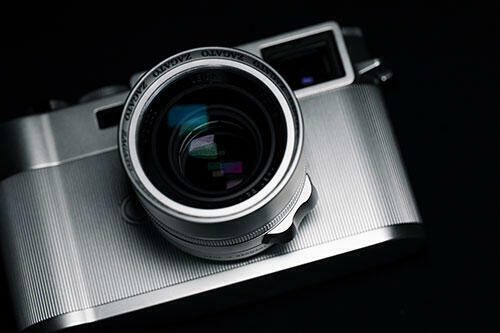 “Photography plays an essential role in our work. Without the possibilities offered by photography, we would never have had the invaluable pictures and the ability to reconstruct vehicle models, and would not be able to present our work from the last decades in such an impressive way” – emphasizes CEO, Andrea Zagato. 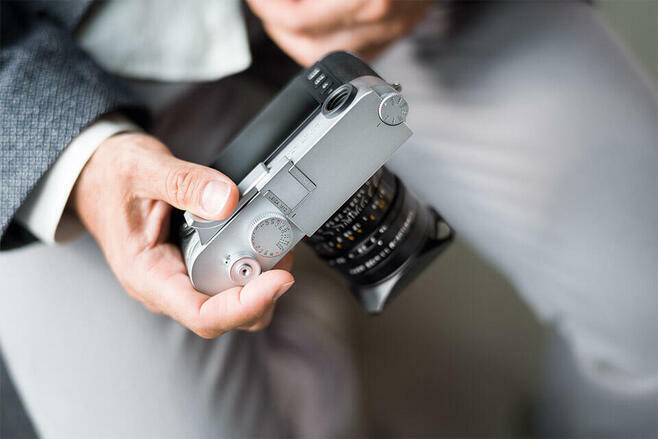 Finely crafted to perfection, the Leica M10 Edition Zagato features an aluminum top deck, baseplate, and outer casing which combined, offer a body that is 70 grams lighter than serial production M10 cameras. 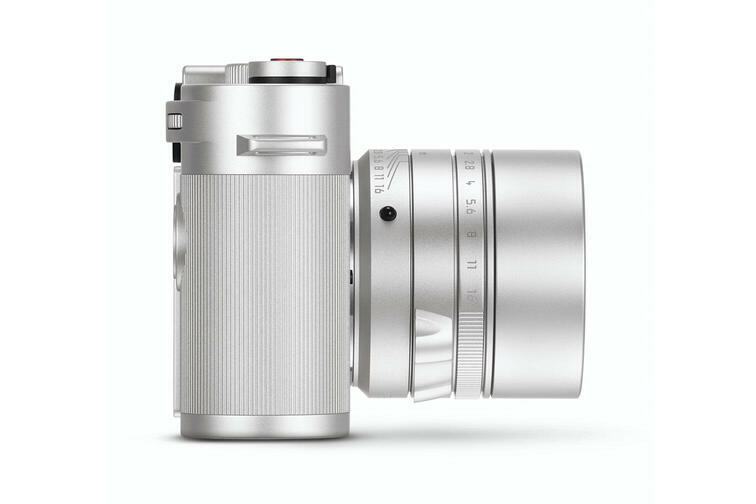 Instead of the usual leather trim, the bodyshell of the camera is sheathed in aluminum with hundreds of finely milled grooves. 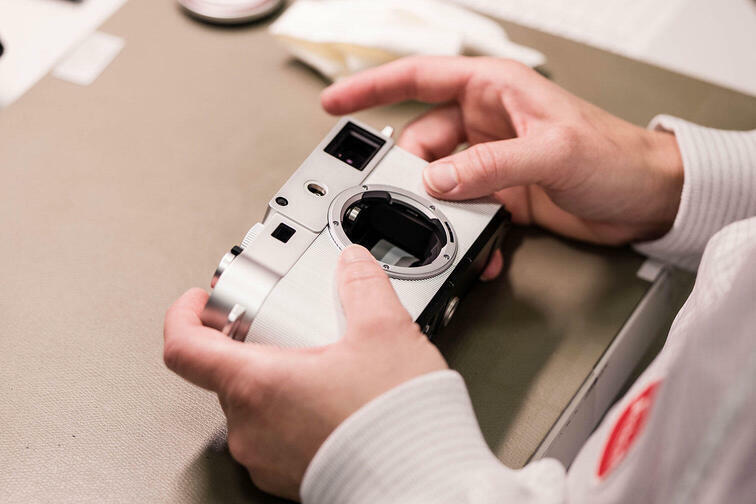 The integrated lens hood can be pulled out and locked in a single motion – a new feature for a 35 mm lens that simplifies its handling. The design of the focusing aid on the lens pays homage to a typical styling signature of Zagato automobile design, the double-bubble roofline of many Zagato cars. 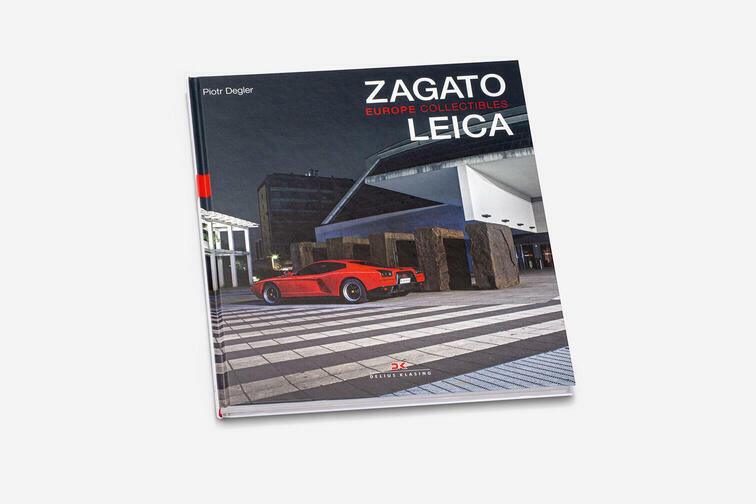 "Leica and Zagato – Europe Collectibles," the second volume of a coffee-table book trilogy, launches with the Leica M10 Edition Zagato. 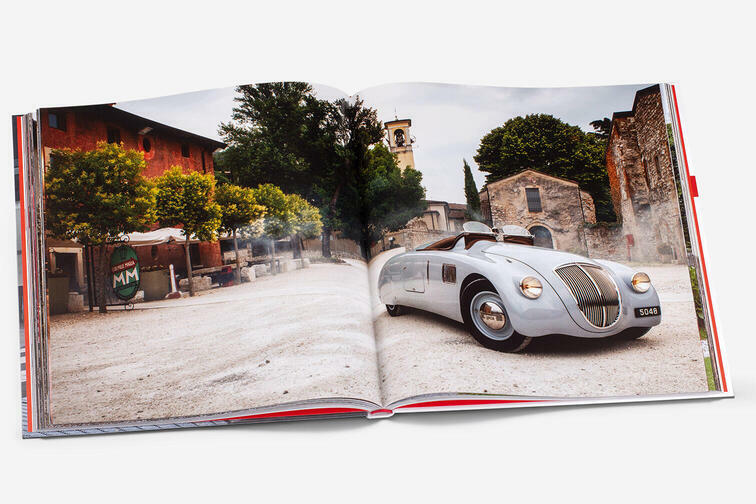 This unique photo book showcases 33 Zagato models spanning the history of the brand against the backdrop of beautiful Southern Europe. 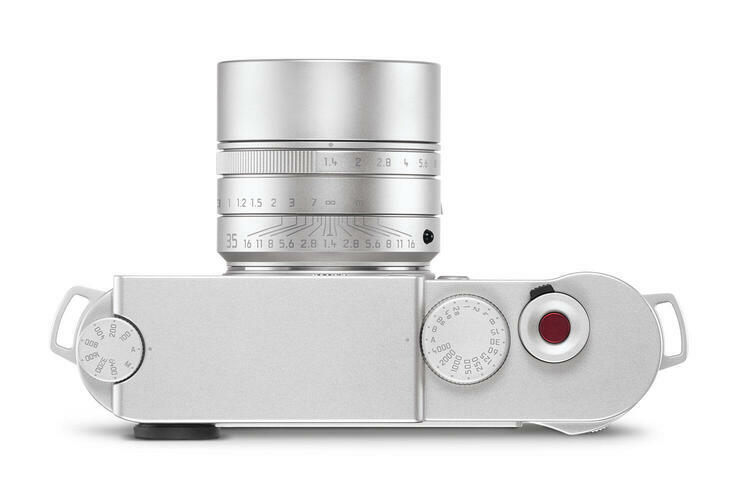 In addition to the camera and lens, the unique Leica M10 Edition Zagato includes a carrying strap in red full-grain leather with Zagato embossing. 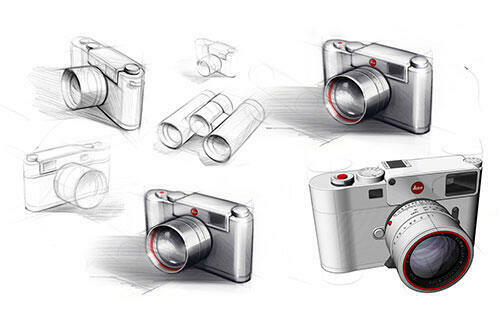 This M-Camera is the first to feature rectangular strap lugs in the same design as those of the Zagato binoculars. The certificate of authenticity graces the packaging of the set in the form of an aluminum plate with an engraved serial number. 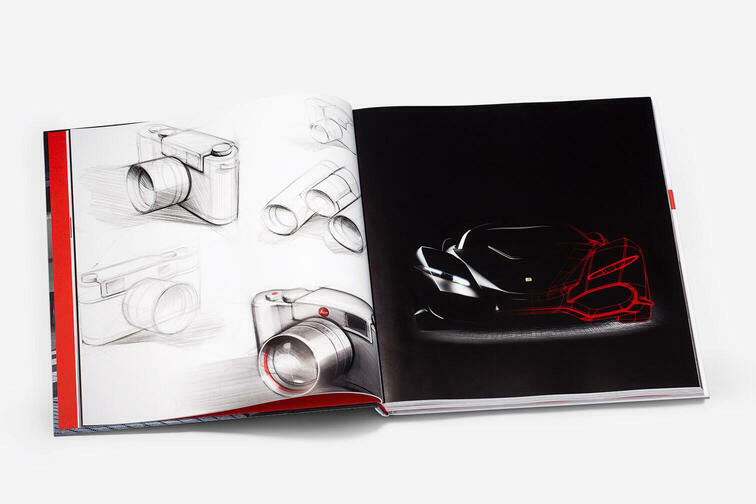 The collaboration between Leica and Zagato initiated in 2015 with the introduction of the limited Leica Ultravid 8x32 Edition Zagato. 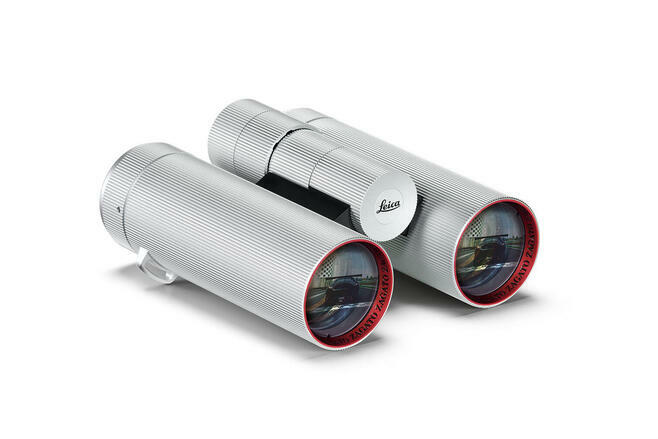 An exquisite sensory experience, the binocular personifies excellence in both form and function. 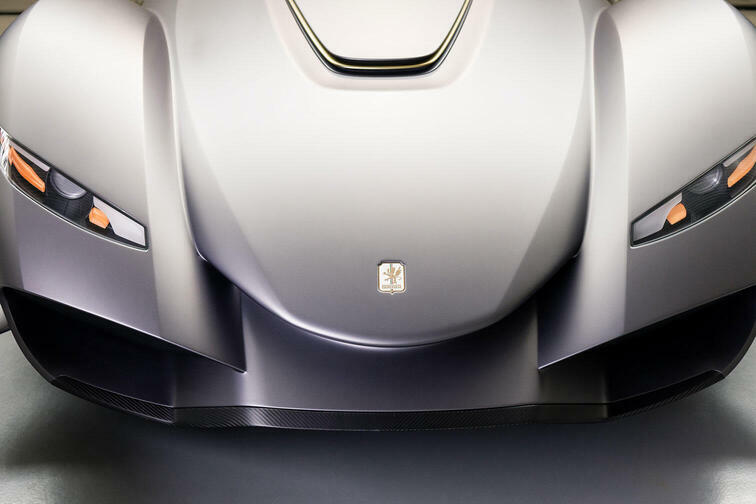 The Italian design studio created an extraordinary object of machined beauty, strictly limited to 1,000 pieces worldwide. 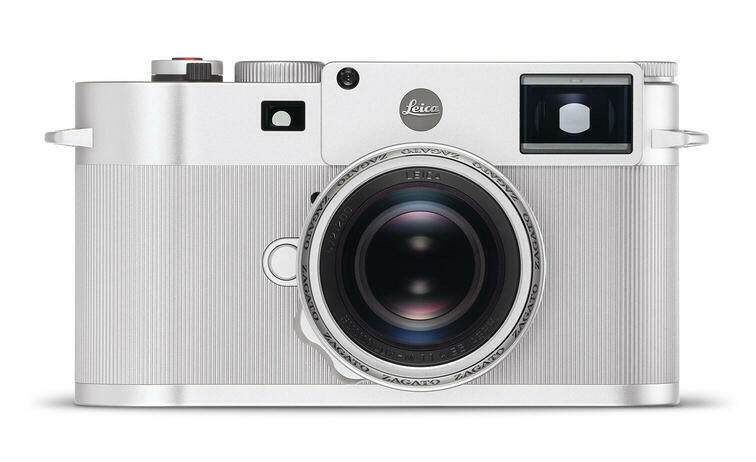 Contact your Leica dealer for availability. 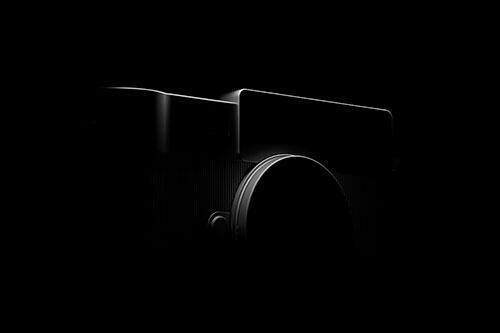 Like no other, it possesses a perfect balance of long-established tradition and modern technical achievements that conveys the essence what is truly important to photography. 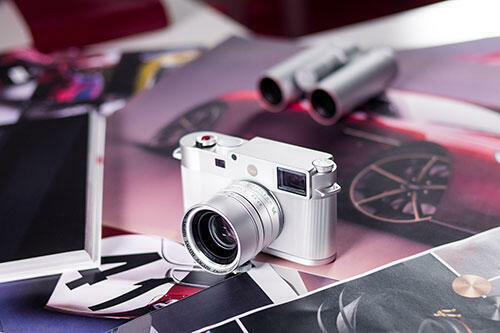 Over 60 years of rangefinder expertise, 11 years of experience in the development of digital M-Cameras, and valuable feedback from photographers inspired the Leica engineers to create the slimmest digital M of all time – the Leica M10. 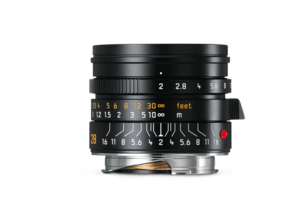 The Leica Summilux-M 35 mm f/1.4 ASPH. 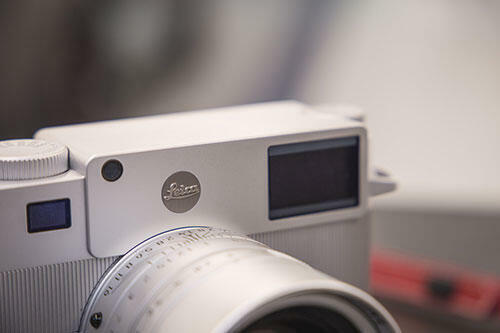 The combination of a moderate wide-angle view and impeccably crisp sharpness make the Summilux-M 35 mm f/1.4 ASPH. 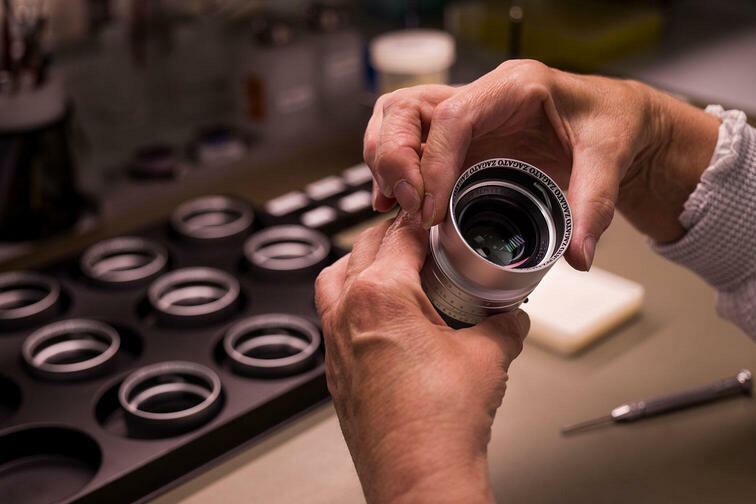 a perfect everyday lens. 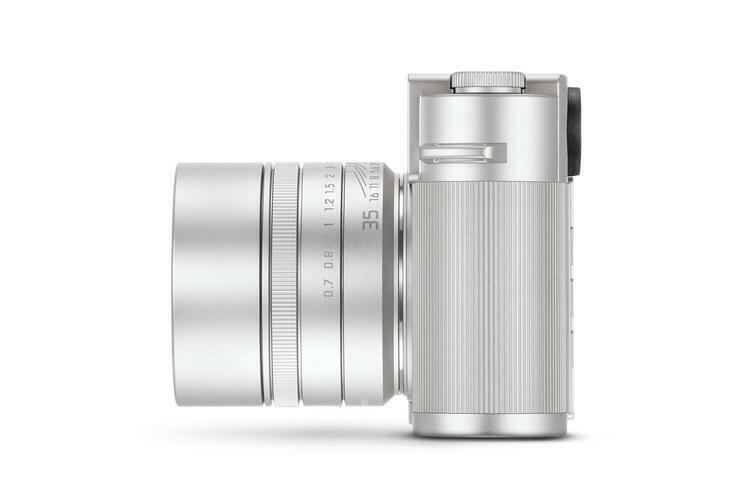 This staple of the M system yields high-contrast and rich details for up-close subjects and broad landscapes alike. 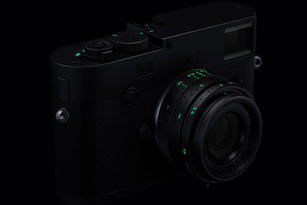 Leica M Monochrom “Stealth Edition” Set with Leica Summicron-M 35 mm f/2 ASPH. M-LENSES The masters of the moment.